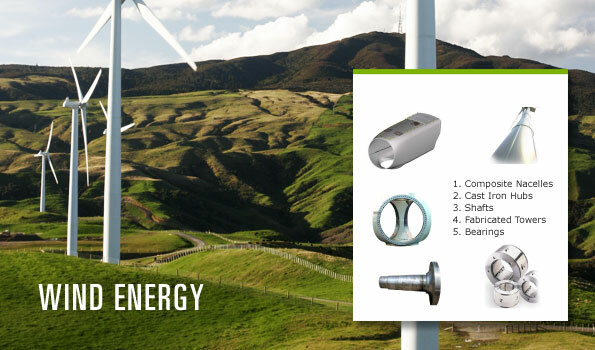 DHA Energy possesses the competencies and capabilities necessary to manufacture components to support the emerging renewable energy segments of wind and solar power generation. DHA Energy is committed to providing our manufacturing services for renewable power generation applications. We believe that sustainable energy sources will become the catalyst to support a dynamic and complex global economy.